Pioneers in the industry, we offer flanging machine, clapper flanger machine and mechanical bump can flanger machine from India. We are on of the leading manufacturers & suppliers of Flanging Machine. We are on of the leading manufacturers & suppliers of Clapper Flanger Machine. 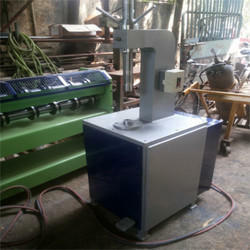 We are on of the leading manufacturers & suppliers of Mechanical Bump Can Flanger Machine. 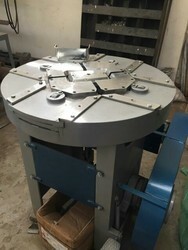 Looking for Flanging Machine ?